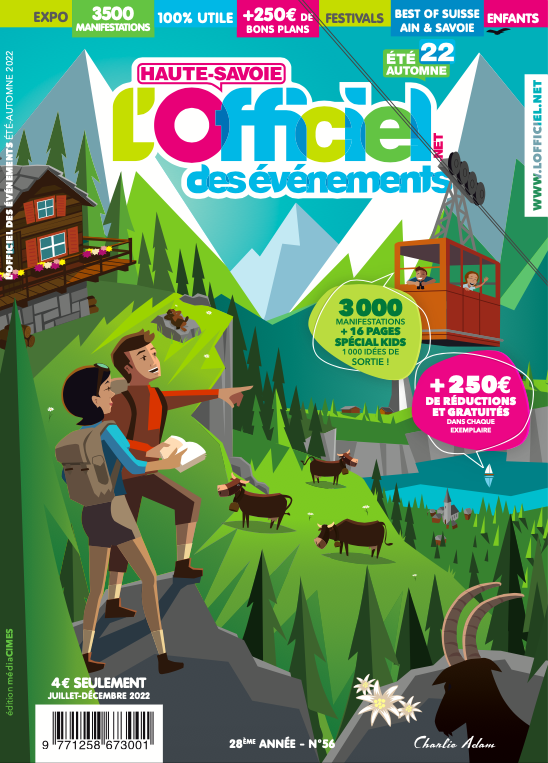 Situé en plein cœur de Chamonix, le casino le plus haut d'Europe vous accueille dans une ambiance chaleureuse et conviviale pour une sortie réussie, seul(e) ou entre amis. Located in the heart of Chamonix, the highest Casino in Europe welcomes you in a warm and friendly atmosphere for a successful moment, alone or with friends. Come and try your hand at the 70 slot machines, electronic roulette and traditional table games. The Casino also has a room of 280 m², available for rent for your private parties, seminars, weddings or any other event tailor-made. The establishment is open every day from Sunday to Thursday from 11 am to 2 am and until 3 am on Friday and Saturday. Access to the Casino is reserved for the major who are not prohibited from gambling and provided with a valid ID card.